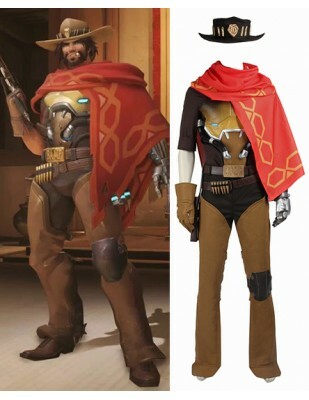 McCree, our favourite gunslinger of Overwatch, finally has his own cosplay costume in Xcoos now. 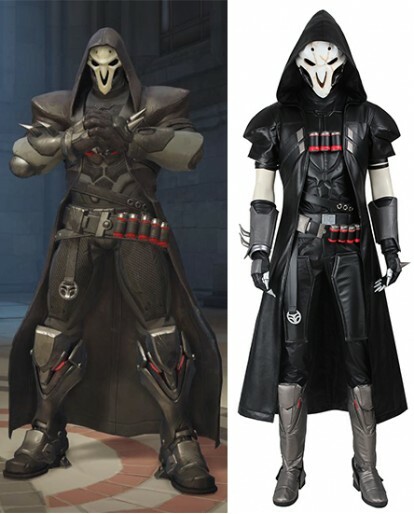 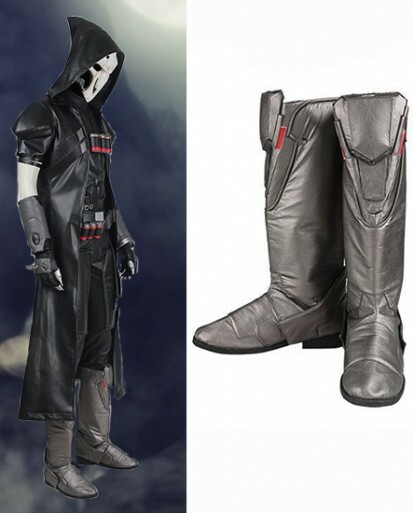 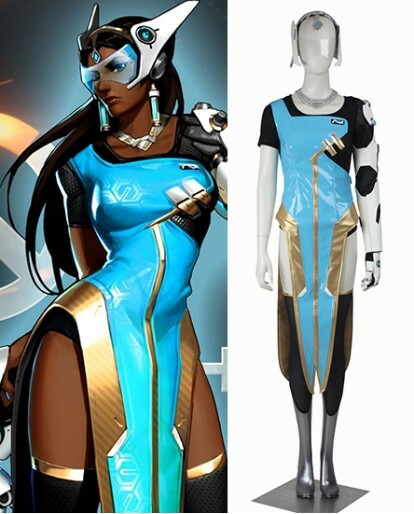 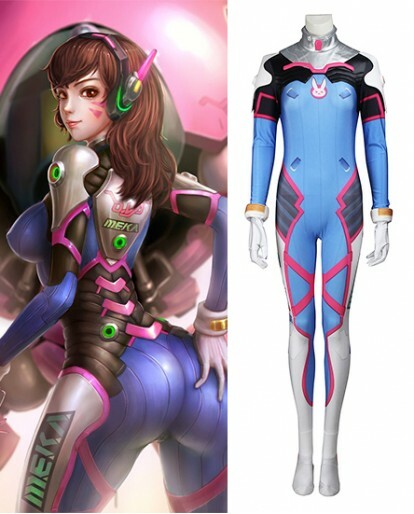 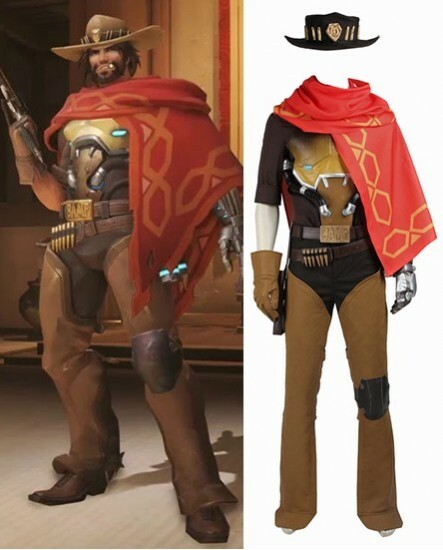 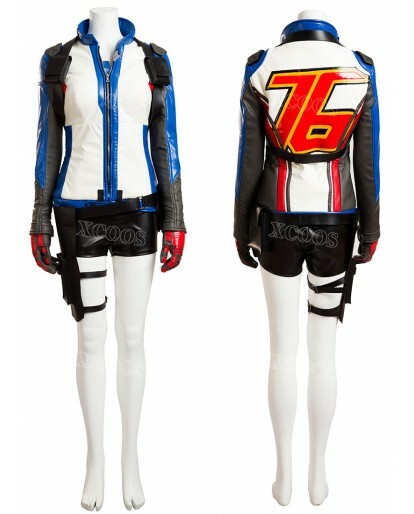 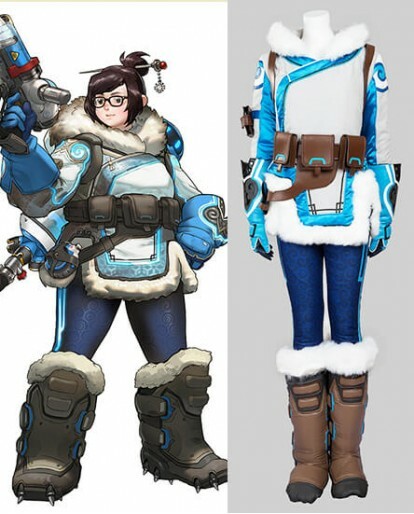 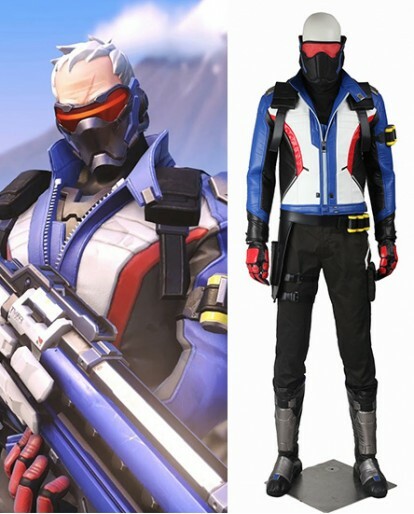 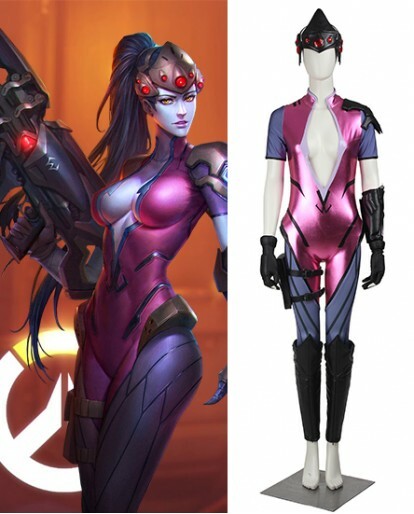 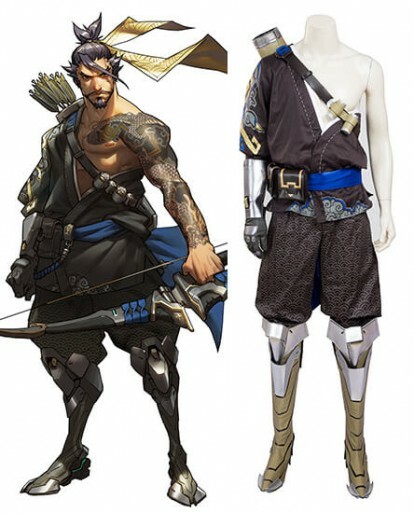 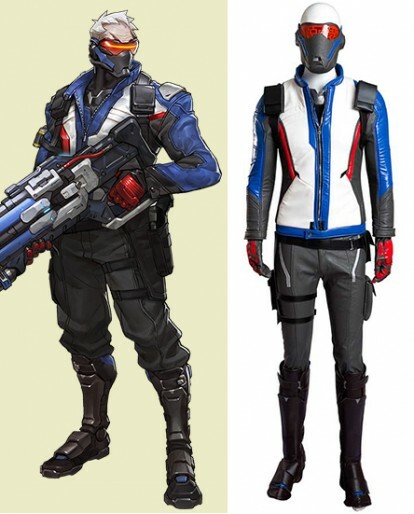 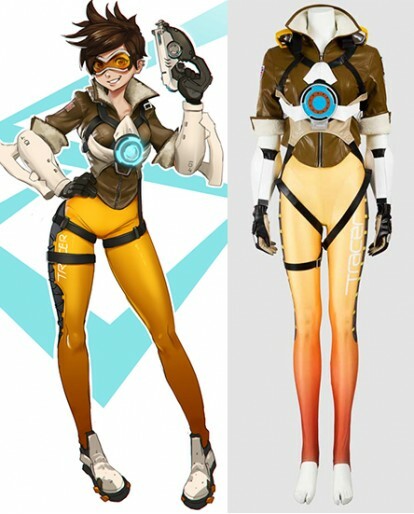 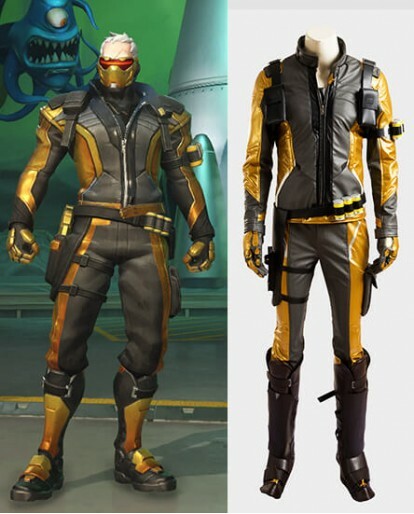 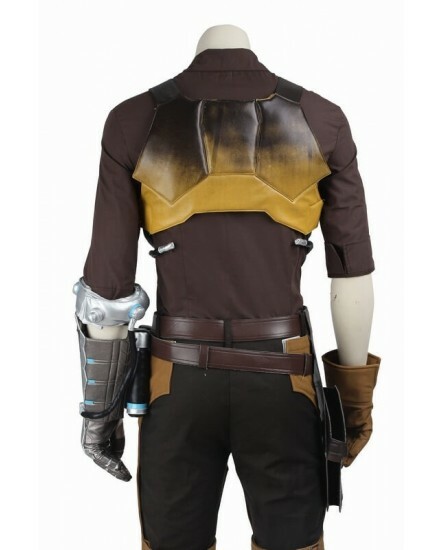 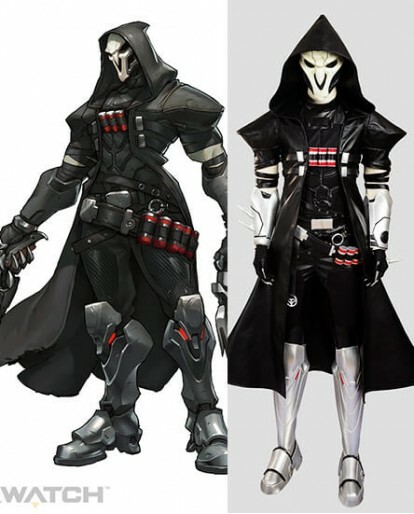 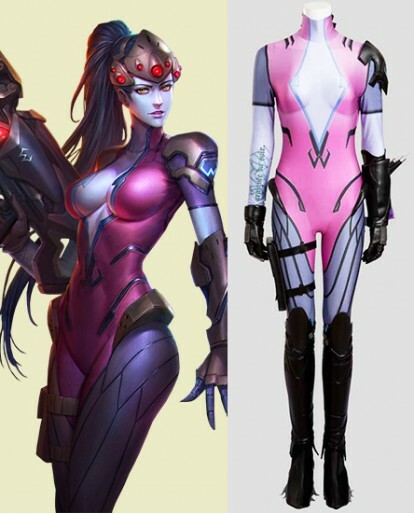 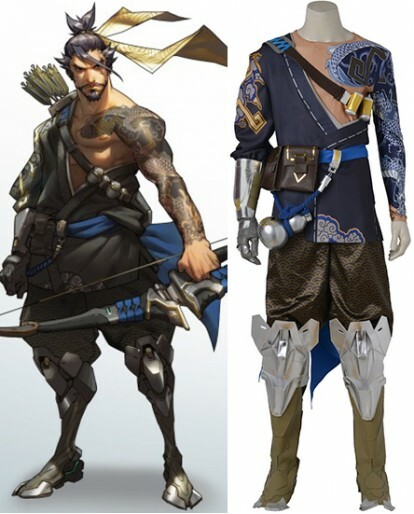 The original version of the costume is designed exquisite in details, great for McCree Cosplay. 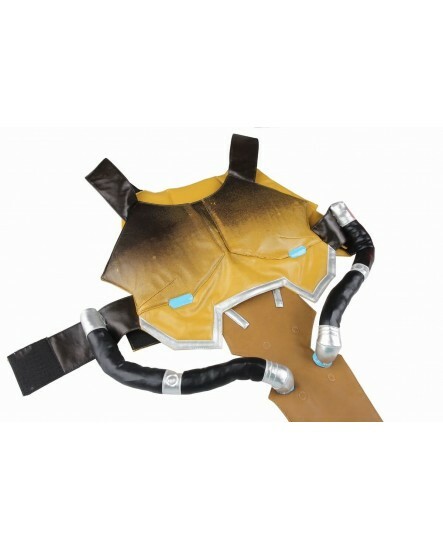 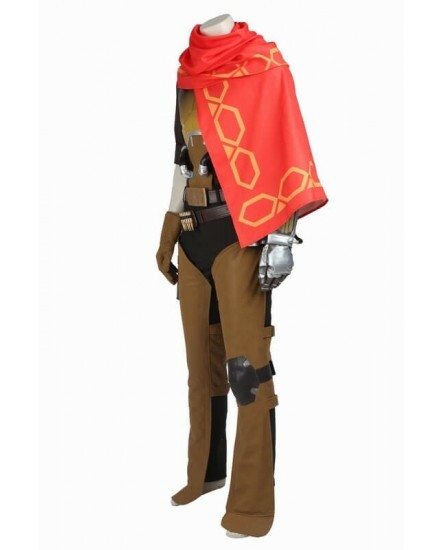 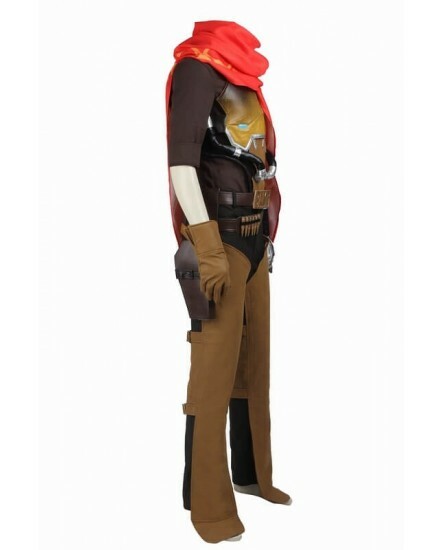 Dress up in this Halloween, wow your friends in this cowboy style McCree Halloween Cosplay Costume! 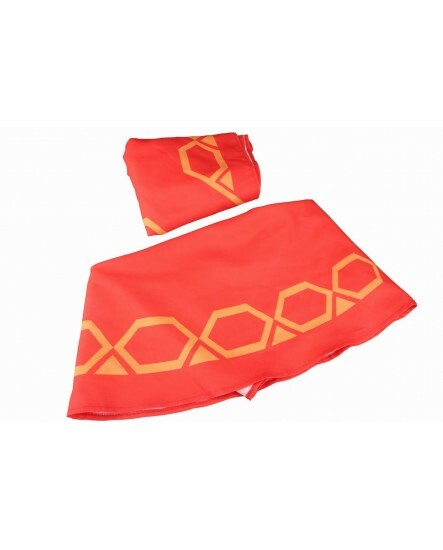 And get $9.00 voucher for a future purchase. 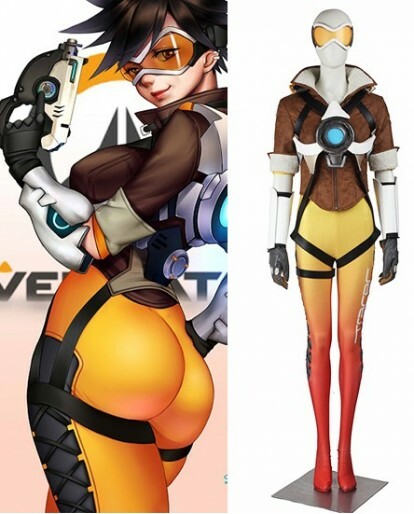 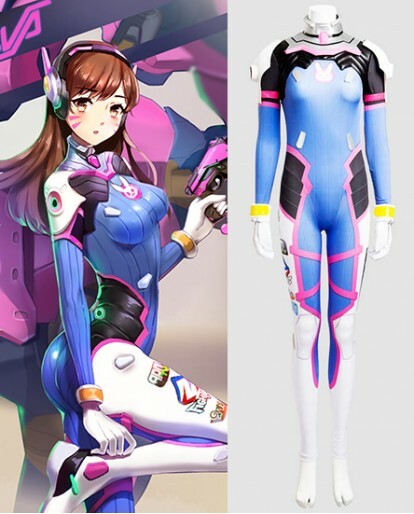 Who’s your favourite Overwatch character? 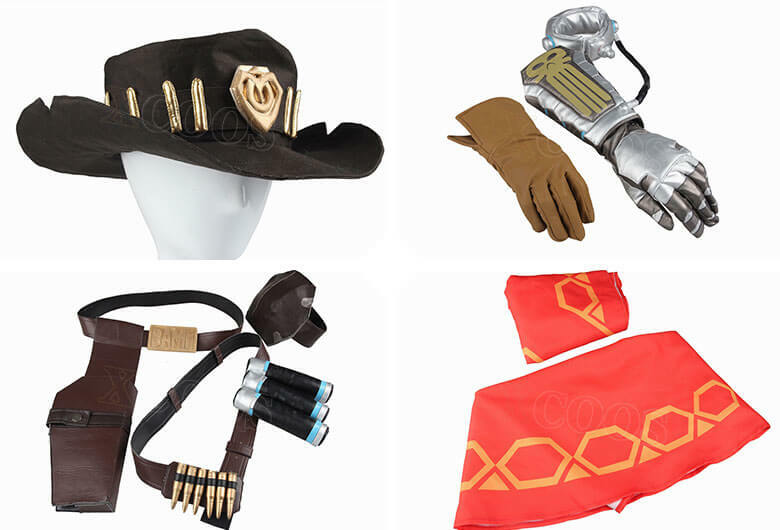 Will you like to cosplay Hunder Jesse McCree this Halloween? 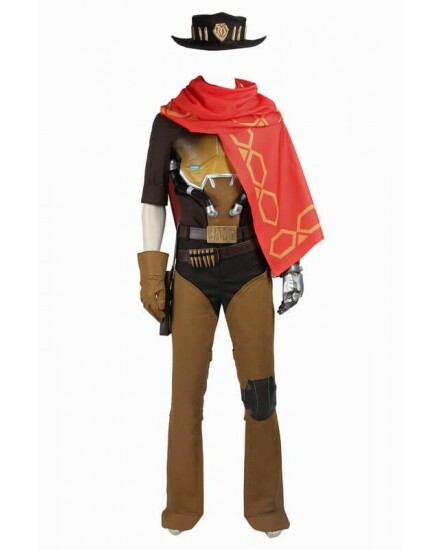 Hunder Jesse McCree cosplay costume looks more like a regular gunslinging cowboy. 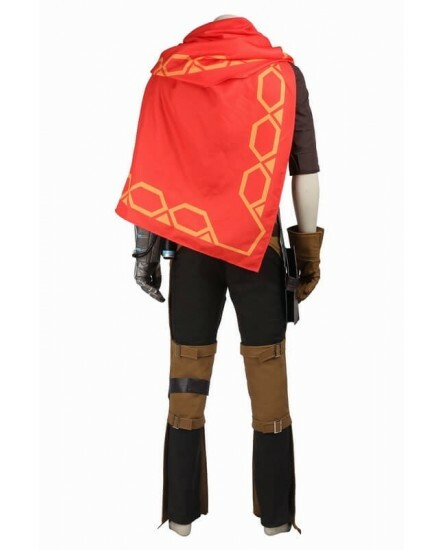 But when you completed the costume with 12 Components, you will look more like Jesse McCree than just a regular gunslinging cowboy: Poncho, Scarf, Arm guard, Gloves, Hat, Vest, Shirt, Knee guard, Holster, Belt, Pant, and Waist Bag. 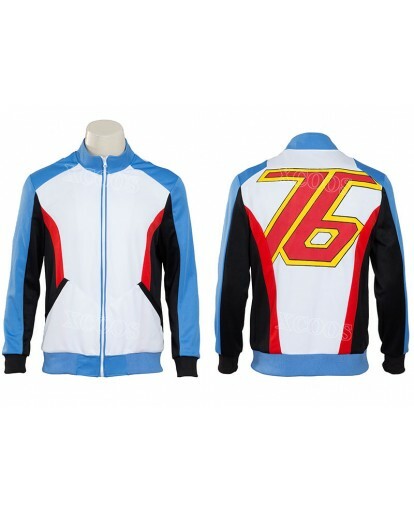 We are make to order, so please make sure what you get before you buy it. 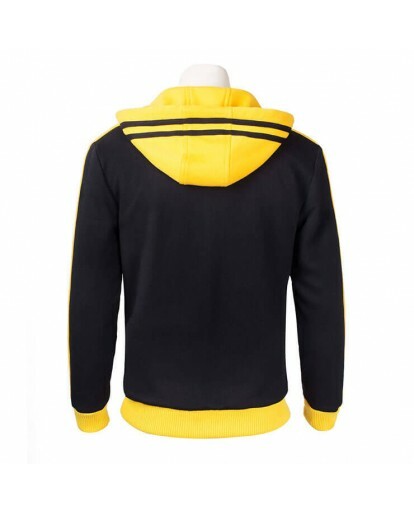 You will get what you see from the photos in our shop. 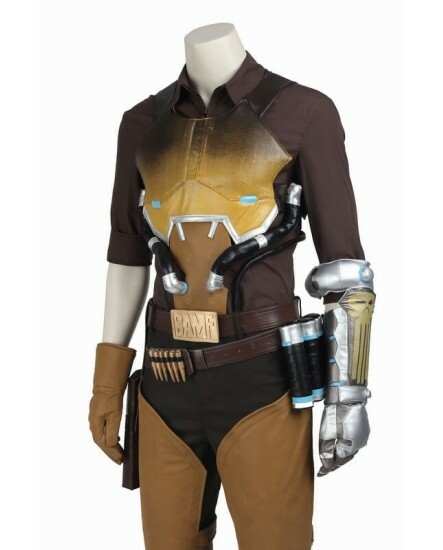 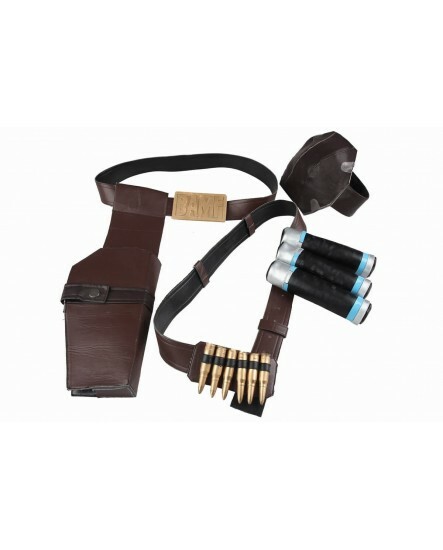 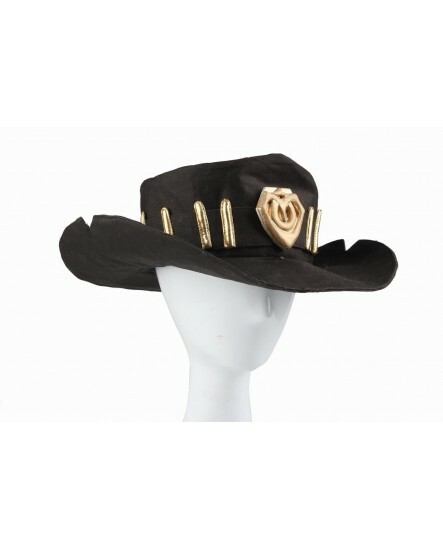 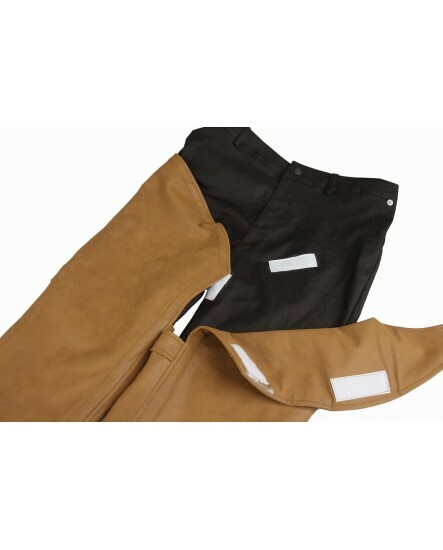 And the McCree cosplay costumes are very suitable and comfortable to wear at party, Halloween, Christmas or other festival whatever you like. 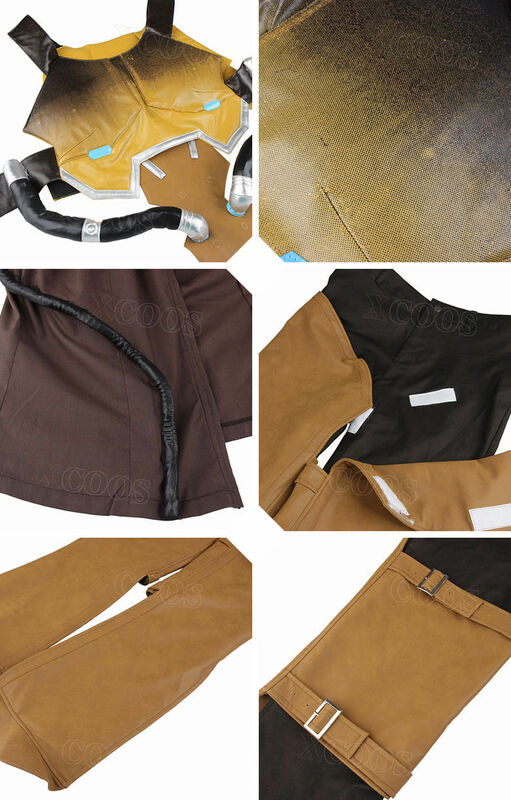 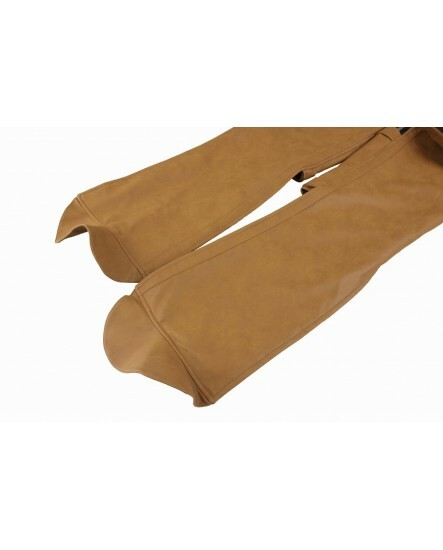 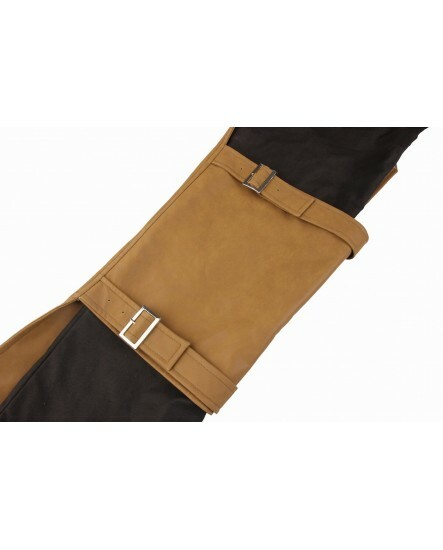 We only delivers services and products confirming to strict quality control process. 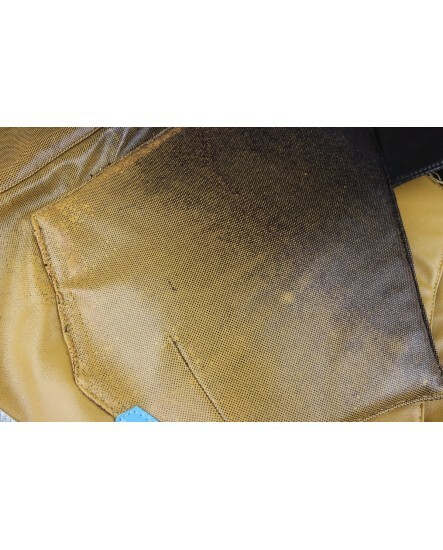 But if something went wrong, you can email us to [email protected]. 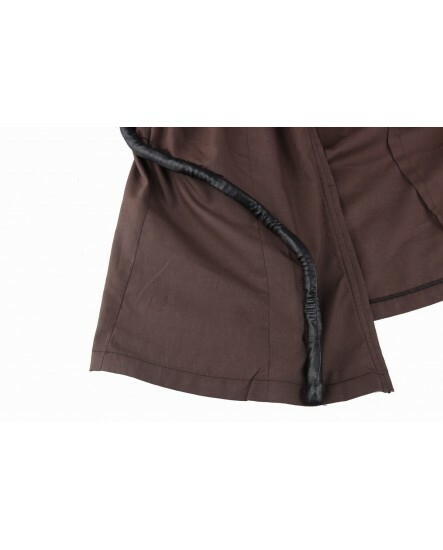 Once we confirmed, you may return unworn and unopened merchandise with all tags attached within 10 days for an exchange or refund.